You think you might need a new roof, but maybe you don’t. 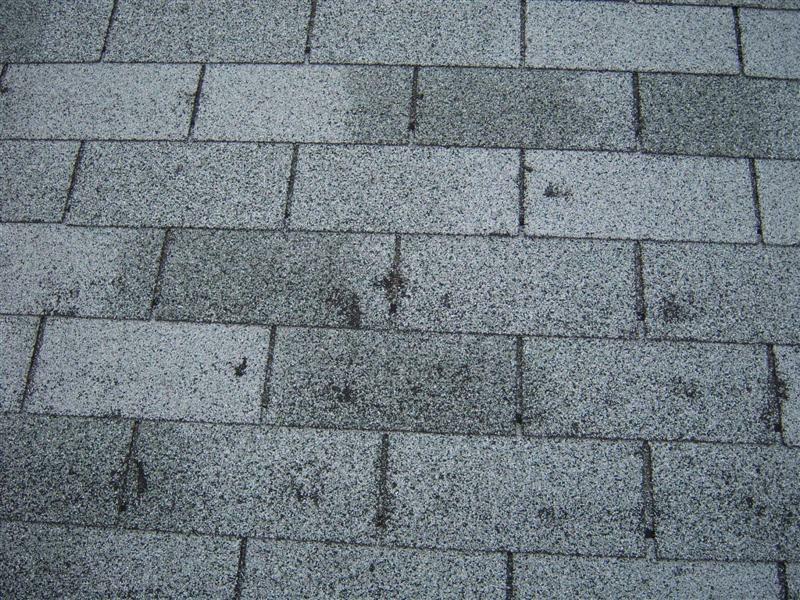 Joe is happy to come look at your roof and determine what is best for it. 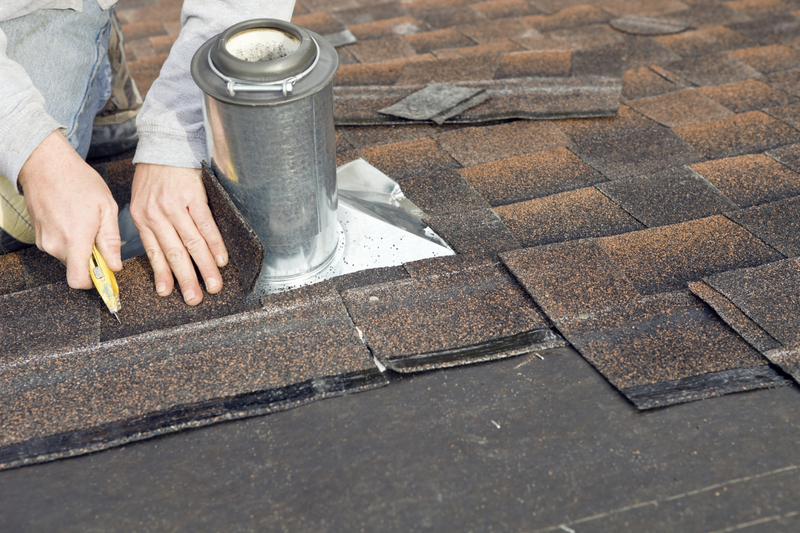 We handle all types of roofing repairs, from repairing flashing to replacing missing shingles and fixing leaks in your roof. Contact Joe today for your FREE consultation. Brookside Roofing is proud to be your neighborhood roofing professional.